To check-out in-house equipment, members must submit a request with at lease 24 hours prior to the start time of your shoot. Confirmation email will be sent to you. Access to the EQ cage is not granted until Holyrad Studio LLC approves your Membership Orientation prior to booking your first shoot. 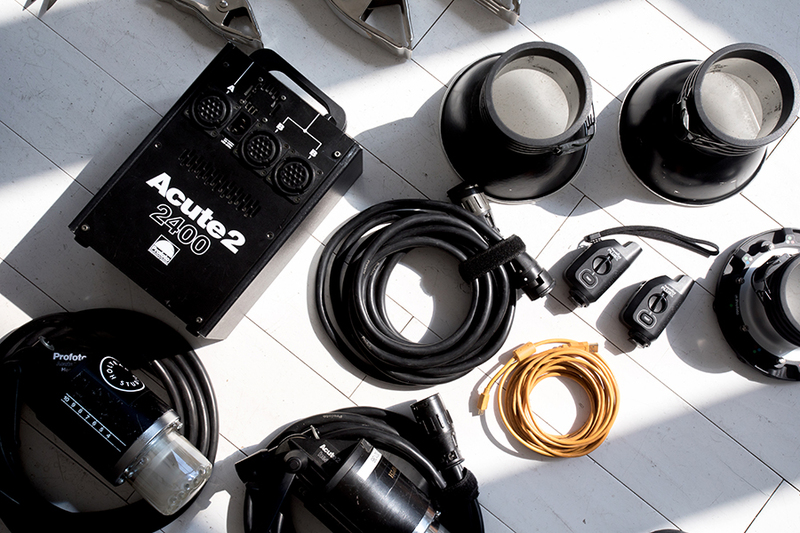 Our equipment is included for in-house studio use only. If you would like to rent equipment for an on-location shoot you can use our 25% discount at CSI Brooklyn or the 10% at Kitsplit. For Questions or concerns, please email Saskia here. If you are interested in learning how to use any of the equipment, please feel invited to book office hours with one of our staff members, Daryl Oh or Saskia de Borchgrave.